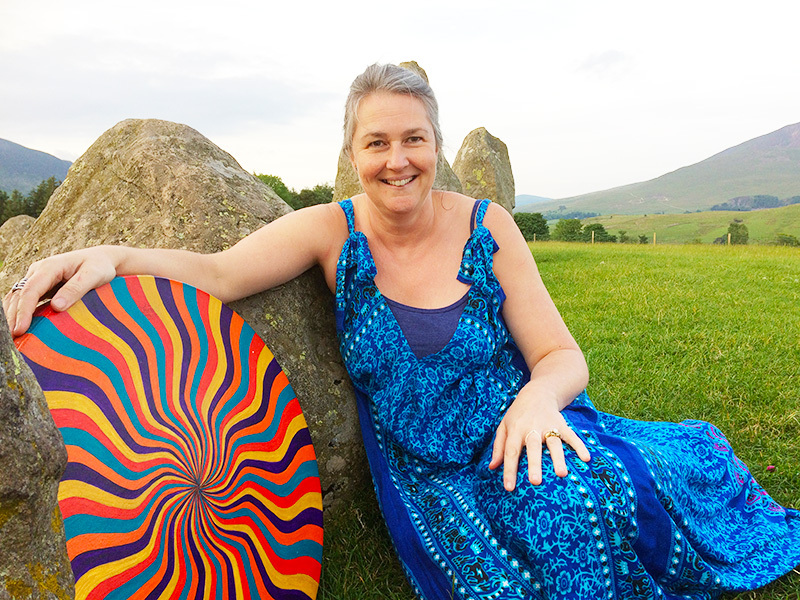 Hi, I am Catherine Leary, I have lived and worked in West Cumbria all my life. I am married to Martin and we have twin daughters. I have studied Holistic Therapies since 1997 after turning to them for help with my own health. I first came across Indian head massage while on holiday in Malaysia and found it very beneficial. When back home I had regular Reiki and massages with aromatherapy to help with general health. During pregnancy I turned to homeopathy and essences as I couldn’t use my usual medication. I first considered holistic therapies as a toolkit for my own health, then with years of studying and experience I now use them for others too. I am fascinated by the body’s ability to heal itself when consideration is made by looking into the depth of cause.